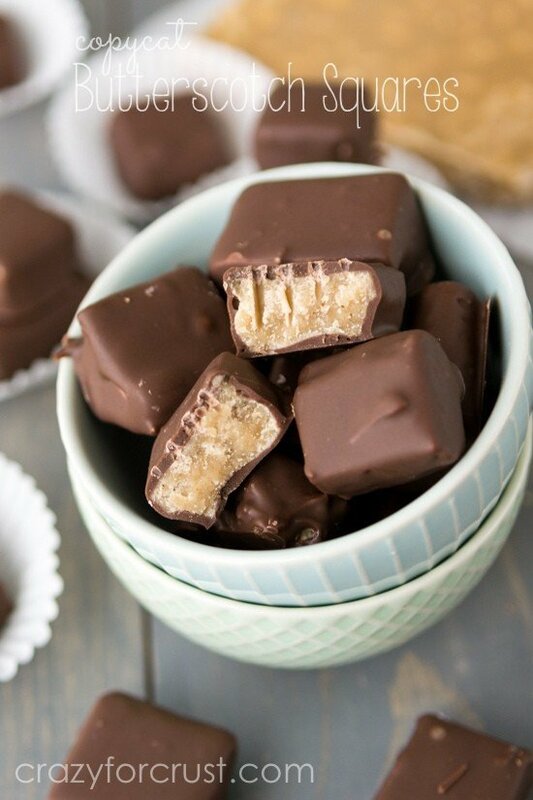 If you love those Butterscotch Squares from your favorite candy shop…this recipe is for you! I’ve mentioned before about my See’s Candy addiction. Growing up, a pound lasted less than a day. The chocolate factory is in my hometown, so that whenever I smell the inside of See’s store, I think I’m home. If I had to pick one kind of See’s Candy to eat for the rest of my life it would be the Butterscotch Square. There would be no deliberation, hesitation, or hemming and hawing. Butterscotch Squares: they’re my favorite! The boxes of See’s we’d get when I was a kid came with one butterscotch square. And it was mine – always. Everyone knew to back away from the square. My mom got the divinity, my dad the bordeaux. Me? I got the butterscotch square. Of course, in true Dorothy fashion (and since I didn’t know the name for the longest time), called them brown sugar squares. I’d polish it off and then tell everyone I knew how much I hated butterscotch. Yes, I’ve learned the error of my ways. Butterscotch and me, we’re BFFs. And now I’ve made a copy cat of my favorite candy. So you can make it at home. I’m not entirely sure if that’s good…or bad? The base of the recipe is a cooked mixture of butter, brown sugar and heavy whipping cream. When that trifecta boils together, you get a rich butterscotch candy. 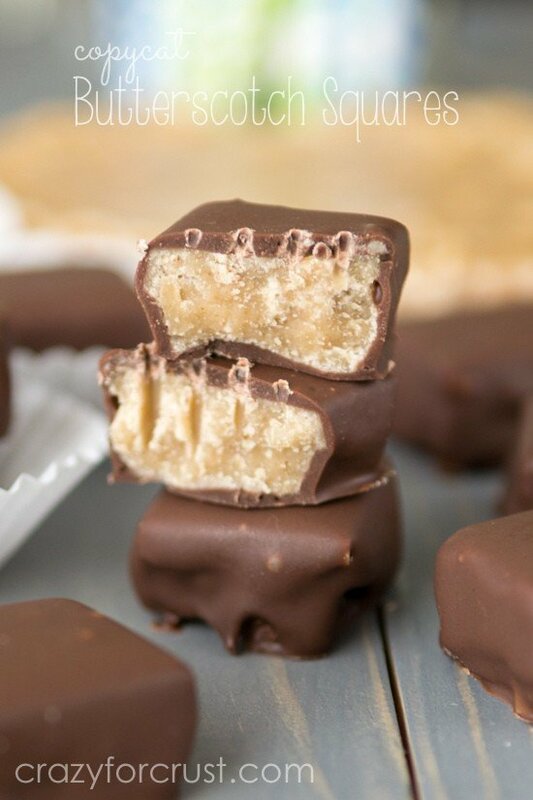 Have you ever heard of penuche? 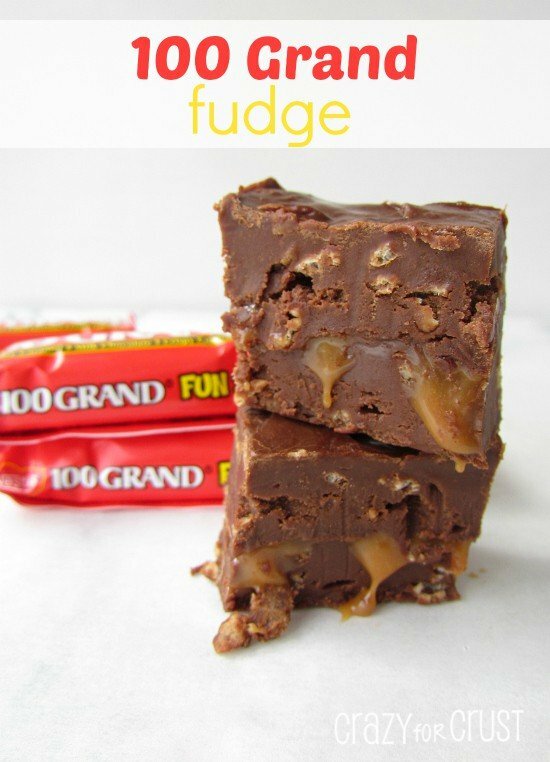 This recipe is very similar to penuche candy/fudge. The difference is the amount of powdered sugar used at the end. Also, some of the penuche recipes I came across used evaporated milk. I tried that in this candy and it did not work. Learn from my mistake! 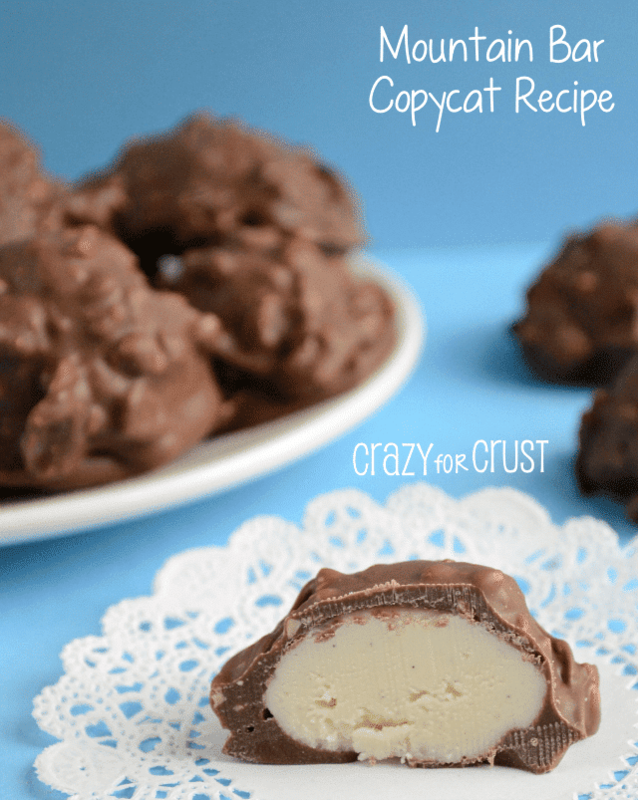 I did a lot of searching online for a copy cat recipe and kept coming up with the same base recipe (some with just a few changes or additions) over and over. I finally traced it back to the oldest one I could find, but I’m not sure where that one came from. 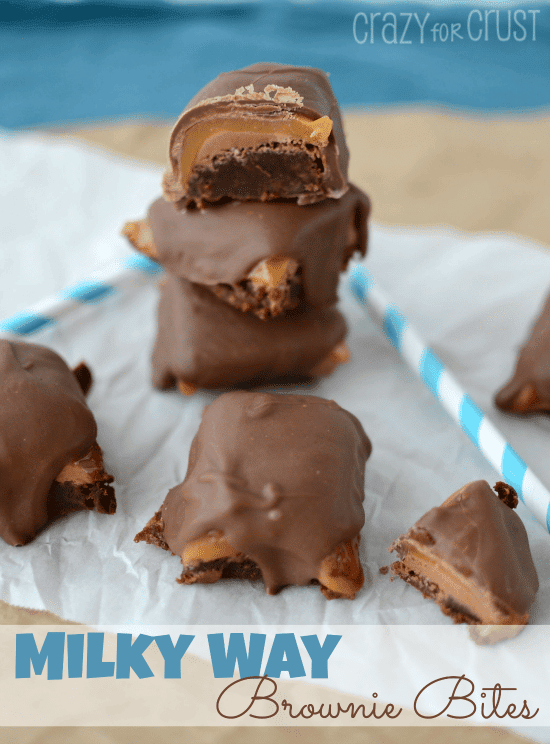 I do recommend using a candy thermometer for this recipe. The recipe I used as a guideline just gave times, and the first time I made this it really did not turn out. After doing some research on penuche, I realized I really did need to use my candy thermometer. They’re relatively inexpensive, and I highly recommend getting one. Using one also takes the guess work out of candy making. No more “is it done?? ?” and praying; if you use the thermometer you know when it’s done! Use a large kitchen knife. Remove the candy from the pan using the foil. Cut it in quarters. Some little pieces may break off. Cut each quarter into slices, then cut each slice into squares. Make small cuts to avoid breaking the candy. Then dip them in chocolate (I love using Candiquik) and enjoy! They’ll take you back to childhood, I promise. Place brown sugar, cream, and butter in a saucepan over medium-high heat. Stir until melted. Bring to a rolling boil, then reduce heat to low and place a candy thermometer in the pot. Stir occasionally and simmer until the mixture reaches 236º, about 7-8 minutes. Turn off heat and stir in vanilla and salt. Whisk in powdered sugar. Pour into prepared pan and allow to set at room temperature (a few hours, but this can be done the day ahead). When ready to cut, remove from pan. Use a large kitchen knife and cut the square into quarters. From here, use small cuts to cut them into small squares. Be sure to use small but swift cuts. The candy is fragile and is prone to flaking and breaking, so a quick cut will make the candy stay together. Melt chocolate according to package directions and dip each square, tapping off excess. Place on a wax paper lined cookie sheet and chill to set. 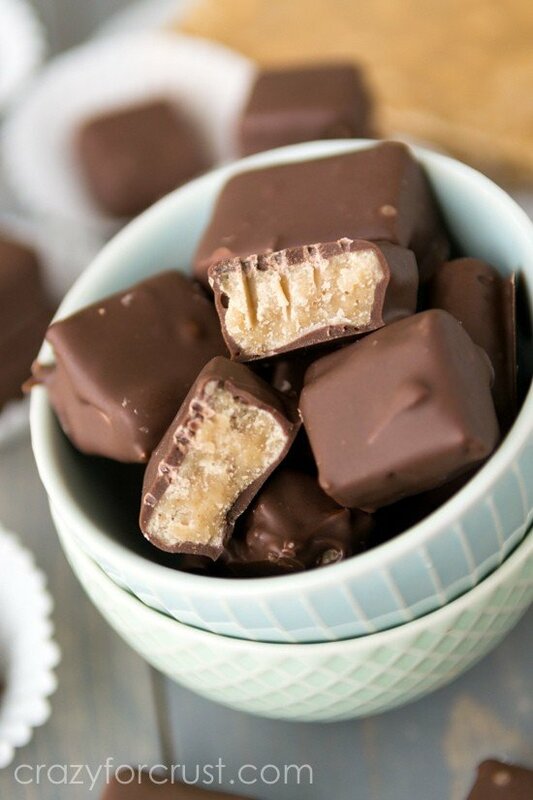 Making my own crack—I mean…butterscotch squares—has been one of my dreams in life, I can’t wait to try this recipe! Thanks for doing all the experimenting so we don’t have to. 🙂 Just out of curiosity, have you tried other chocolate? I’m a little snobby about the stuff, and I’d rather go for disheveled-looking but amazing-tasting candy than using an easy-going, pretty chocolate that has more wax content than perhaps See’s uses. Thanks! I LOVE see’s candies, and the butterscotch square is one of my very favorites. This was IDENTICAL to See’s Butterscotch Square. I’m so happy with how they turned out!! Thank you for the amazing recipe. Just made these… simply delicious!! I really love this recipe, the candiquik is a bit too much! You kinda lose the flavor of the butterscotch. 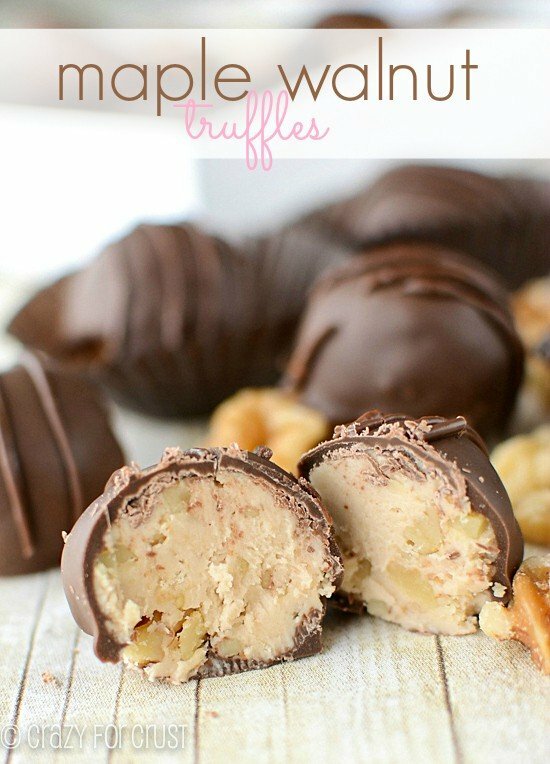 I am going to retry the recipe using Hershey’s kisses and I will let you know how it turns out! If you want your homemade butterscotch squares to taste like sees then use Guittard milk chocolate baking chips!!!! That is the chocolate they use it’s from San Francisco.